Wow, what an idea! 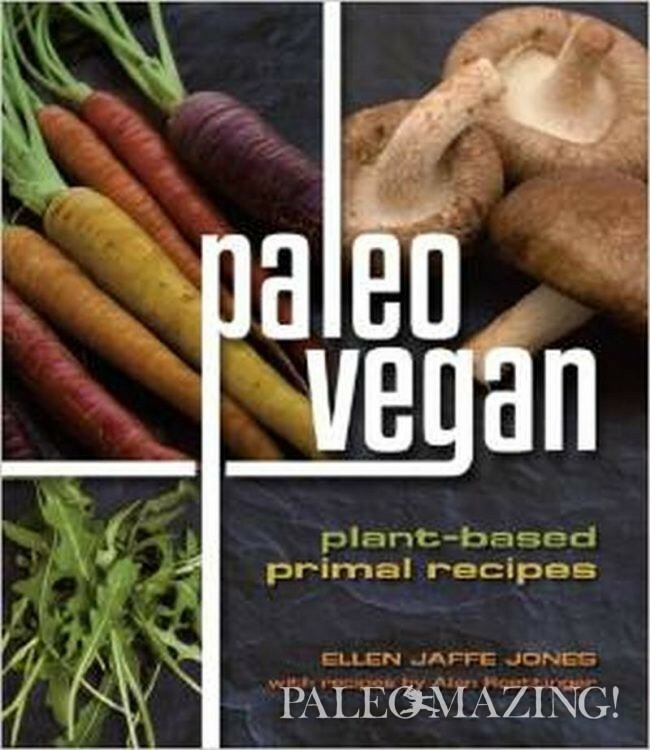 Paleo and vegan combined in one book! How could this possibly be? Your guess is as good as mine before I was approached to write a review on this book. I was very willing to do so, but I also had to be fair in sharing that I am very honest in my reviews yet I am also very much not a critic. I prefer to look at the positives…but paleo and vegan in one book?! How does an actual bean-eating, grain-eating vegan embrace a “standard” meat-filled, mostly carb-avoiding paleo diet? I was pretty impressed with the introduction and how the author and chef intend to help a vegan make some transitions towards a more paleo approach. Also, how could a vegan abandon their mostly plant-based meals in order to lose weight using the broadly understood “basic” paleo recommendations? As I dove more into the book and the recipes, I discovered the attempt to add more protein was through the use of non-paleo proteins such as tofu (soy), other legumes and tempeh (fermented soy) to name a few. They suggest an array of many vegetables and nuts which are already used by many paleo followers, vegetarians and vegans alike so there wasn’t anything eye-opening there as far as recipes or new ideas to me. As I said above, I am not a critic and I tend to reveal the positives in my reviews, yet I will be honest either way. 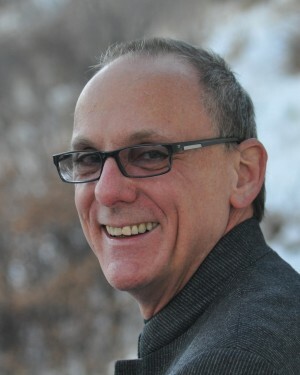 It is in my heart to be open with others and share my views to HELP others in their approach to the diet and their health, to recommend a book etc. I also am very aware that paleo itself is not a strict “must be followed” set of rules and is very much a basic template to use as a foundation to build one’s own personal diet, as one progresses and discovers what works. This book gave me a whole new perspective on, “What if I am a vegan for whatever reason, and I feel a desire to approach a more paleo diet yet remain vegan?” In a nutshell, that is what this book is all about. It helps vegans approach a more paleo diet for whatever reason, but is not at all paleo in the sense of some of the core basics of paleo. Think grains such as wild rice (bran included), beans and even tofu. These are definitely not truly paleo nor low-carb or low-glycemic. The main agreement this book finds with both vegan and paleo is the premise of eating based on whole, unprocessed foods that both diets endorse. This is definitely commendably stressed by Ellen Jaffe Jones. Chef Alan Roettinger uses many foods such as seeds, nuts, fruits and vegetables to whip up paleo-ish meals and concoctions that look and are without a doubt delicious. He offers “cheats” using grains and beans which some paleos do well with. Some paleos for example will eat rice and it is not a cheat, as it may work in harmony with some individuals’ bodies. Some avid athletes rely on it and some other “non-paleo” basics. As I mentioned, paleo is after all a template and not a “steadfast rule”, which I wish they had touched upon or mentioned in the book. I agree that there are many common ideas and basics that vegan and paleo both adhere to such as colorful fruits and vegetables, good fats, plenty of raw ingredients, not over-cooking foods, etc. The authors definitely cover these points and they cover them quite well. The book does use grains and legumes and these are two ingredients I feel strongly against if used in abundance and may very well be the reason some feel poorly, have digestive disturbances, lack ample muscle tone and stable energy. They do not educate the reader that grains, legumes, nuts and seeds contain a substance called phytates that bind to minerals making them quite difficult to absorb. This book has some delicious and truly nutritious salads and vegetable dishes that are worth trying along with some good optimum fats, using a variety of incredible vegetables; but that is really only a part of paleo, whether one is strict or paleo-ish like me. Paleo is a template and it can be stretched and molded to suit one’s physiological needs. If one cannot tolerate animal proteins, then this book may help until that person can discover why their body is not able to digest and absorb these proteins properly, as human bodies are genetically designed to do so. If one is not eating animals due to personal, health or religious reasons then this could be a terrific way to approach the subject of paleo and vegan, but I would still omit a few of the more toxically inclined ingredients personally. The paleo diet is only a portion of “paleo” and the topic of the paleo lifestyle is not touched upon and this is quite key to the premise of paleo. I feel the “lifestyle” should be explained to anyone who purchases the book that is interested in the gains and successes to be experienced as a result of the paleo diet. A large picture is missing; a large picture which could enable the vegan to experience the true successes available. The two, diet and lifestyle, are what paleo is about and results in vast changes in all areas of life, including blood tests, mood changes, quality of sleep, energy, muscle mass, bone density etc. 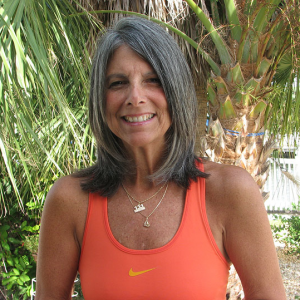 You can read more about the benefits of the paleo diet and lifestyle in my many eBooks as well as the various aspects of the topics of gluten free and paleo. I’ve also published a few delicious paleo/vegan recipes on my site such as these delicious vegan chocolate chip cookies and these carrot cake energy bites. Thank you for the book review! I find myself searching out Paleo vegan recipes because of food sensitivities and insulin resistance. When you must remove grains, dairy, eggs, beef, pork, nightshades, and processed sugars, many of the Paleo recipes seem to become difficult. By searching out GF Paleo Vegan recipes, it at least allows me to have a start on eliminating some of what I have to sift through. Would love any suggestions to help. There is only so much fish and lettuce a girl can handle!